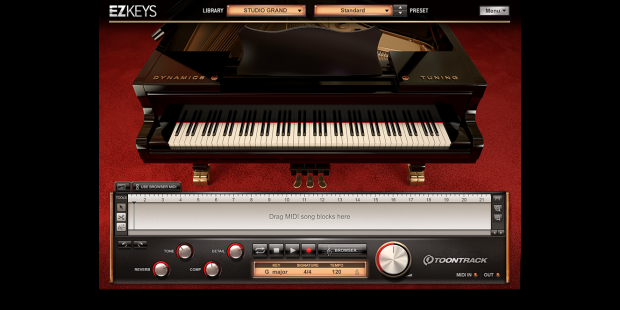 The Studio Grand sound library features a carefully sampled Steinway & Sons B-211 grand piano. With its balanced timbre and versatile range of use, this specific instrument is commonly referred to as the “perfect piano” and often the premier choice for professional studio work. 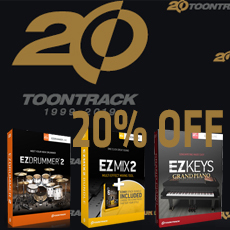 All this combined with the creative framework of EZkeys will give you not only the sound of one of the world’s finest pianos – it even comes with tools to help you create and write great music. 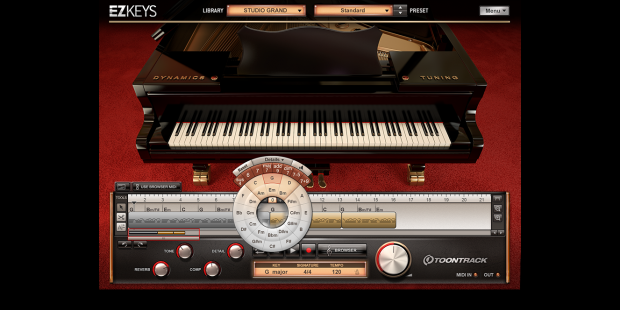 EZkeys Studio Grand contains the same software, functionality and extensive MIDI library as the other EZkeys titles. • Customers who already own one EZkeys can go straight for any other and get a discounted price. 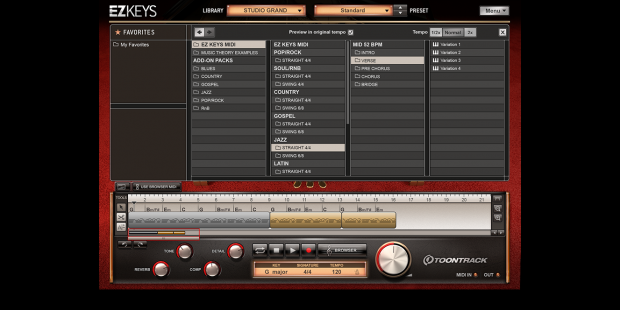 All your EZkeys sound libraries will be accessible through the same instance of EZkeys.